Gurgaon has become one of the hottest destination for investors and various builders are coming up with projects in Gurgaon that offer a luxurious yet comfortable lifestyle. If you are willing to invest in the millennium city, opting for a residential apartment in Gurgaon is certainly a great choice. Investment is a wise choice but at the same time risky too, thus, one must always consider a few factors before taking the final decision. Let us make your work a little easy. Here are a few things that you must consider while opting for an apartment. Size of the apartment: Your house must be large enough to accommodate all your family members. This should be kept in mind while looking for an apartment. 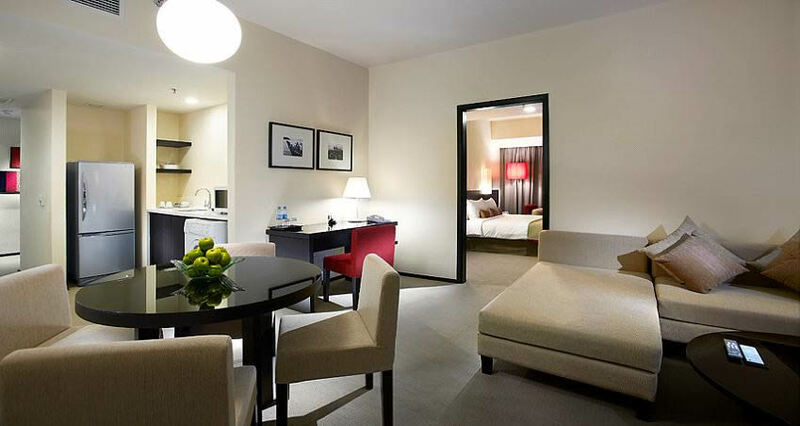 Make sure that the rooms are spacious and comfortable. Also, there is no use of choosing a home that is too big for you. Choosing a bigger house will only increase your work of maintenance. Choose a comfortable floor: The location of the floor should be considered. Societies have various floors and some of them do not have elevators or lifts. The first thing that you must see is the location of the floor that you are willing to choose. You should be comfortable and at the same time you should check the availability of lifts or elevators. Provision of basic amenities: Make sure that the apartment you choose offers you all the basic amenities that are required for a comfortable living. Facilities like 24 hours water supply, ample of parking space, power backup, swimming pool, kids playground, gymnasium, to name just a few should be provided to the residents. Location: The society which you plan to choose must be easily accessible. It must have good connectivity with the transportation facilities, must be away from the hustle bustle of the city and grocery stores, schools, hospital and ATM should be at proximity. Last but not the lease, the location must be safe. There must an availability of a 24×7 guard and proper security measures must be provided to the residents. By keeping the above mentioned points in mind, you can easily select a residential apartment of your choice in the millennium city. This entry was posted in Residential Property in Gurgaon and tagged investing in a property in Gurgaon, projects in Gurgaon, Property in Gurgaon, residential apartment in Gurgaon on November 15, 2014 by Admin.